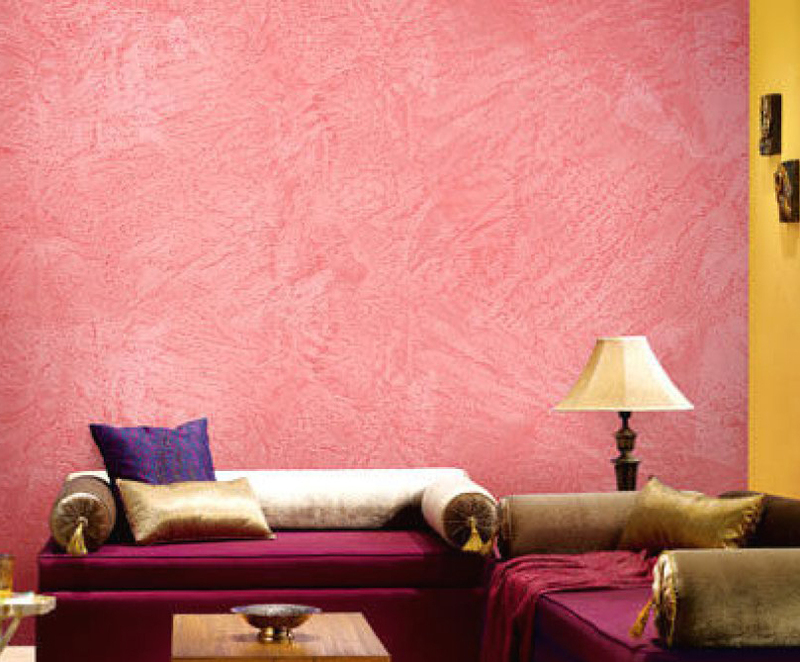 Stucco & Texture painting can be a challenging project due to its textured surface. If done correctly, painted stucco can last for many years, increase the value of your property, and provide homeowners and businesses with a fresh new look to their property. Contact us now to see how we can breathe new life into your stucco project. Painting stucco requires a great deal of patients and a meticulous attention to detail, which is why many property owners rely on the experience of a stucco contractor to provide the highest level of stucco painting. The hardest part of a stucco painting project is repairing damaged areas, fixing loose stucco, and removing all dirt and mildew that tends to accumulate on porous surfaces such as stucco. While there are some talented painters and savvy homeowners when it comes to home improvements, none can compete with the skills of a seasoned stucco contractor that does stucco repair on a daily basis for ensuring that perfect paint job.